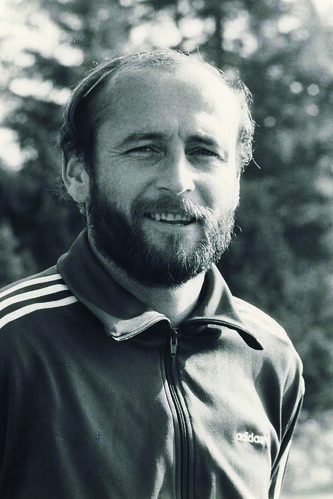 Canada participated in FIFA World Cup Qualifiers for a fifth time in 1980 and 1981. 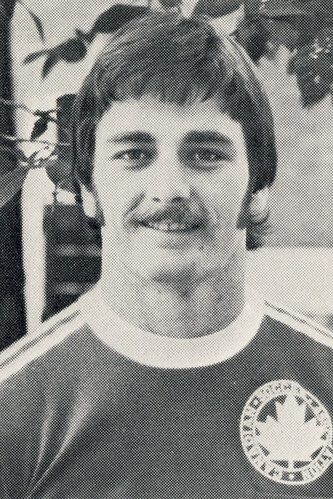 From 15 teams in CONCACAF, only two teams qualified for the 1982 FIFA World Cup in Spain: El Salvador and Honduras. 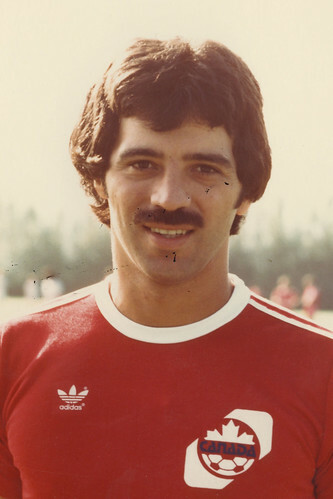 In FIFA World Cup Qualifiers in 1980, Canada posted one win and three draws to finish first in the North American group ahead of Mexico and USA. 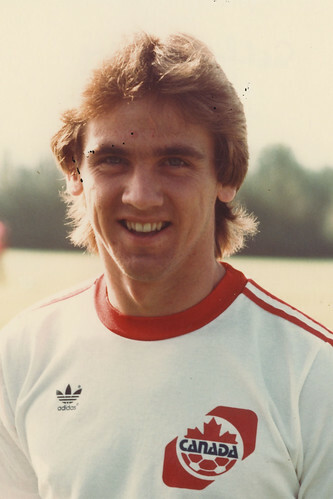 In FIFA World Cup Qualifiers in 1981 (CONCACAF's final round), Canada posted one win, three draws and one loss and did not advance. 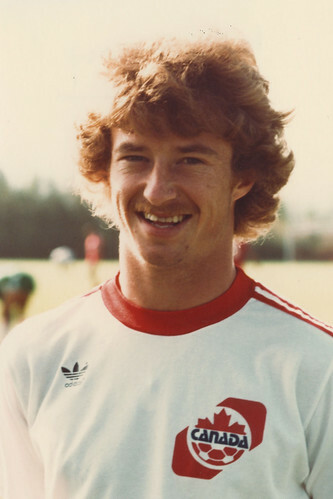 Canada's amateur team participated in Olympic and Pan American Games Qualifying in 1979, but did not advance. 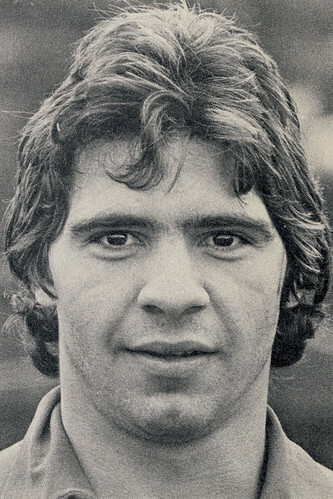 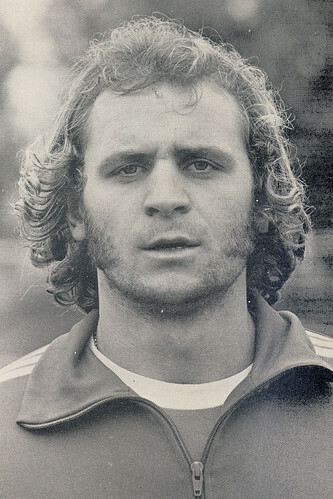 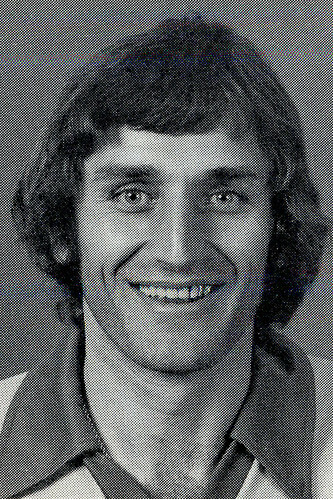 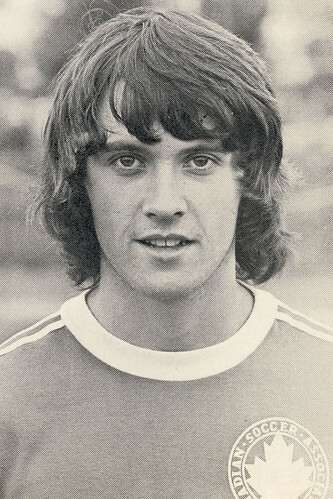 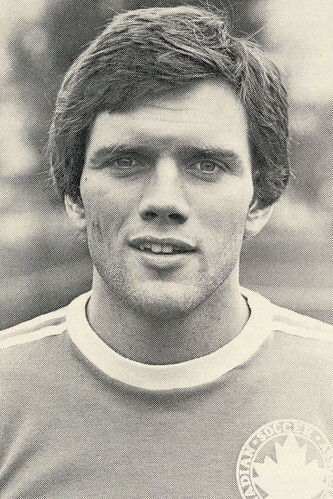 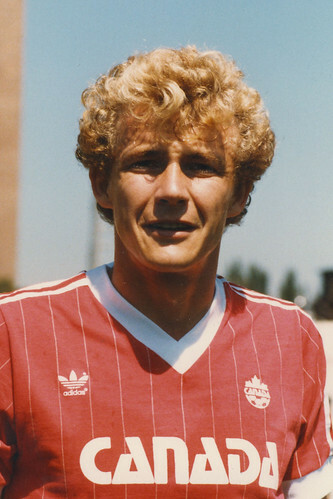 Mike Stojanović was Canada’s star goal scorer in FIFA World Cup Qualifiers in 1980 and 1981. 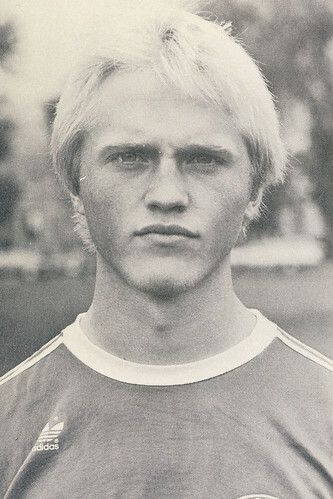 In a two-year span, he scored five goals in 14 matches. 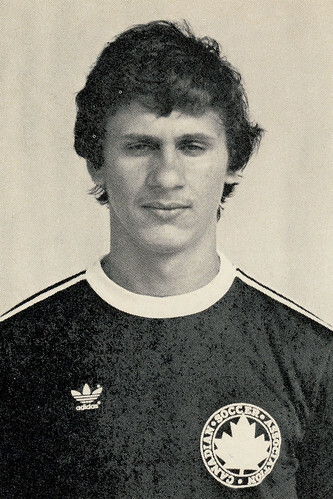 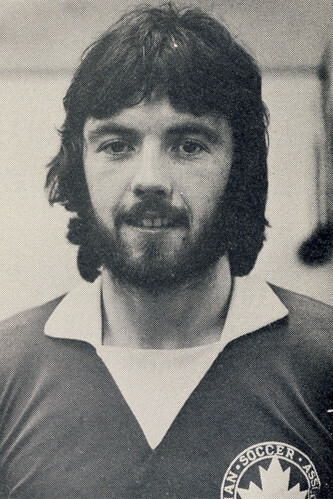 At the club level, he was a 52-goal scorer in the old National Soccer League (Toronto White Eagles) and then a Second Team All-Star in the NASL. 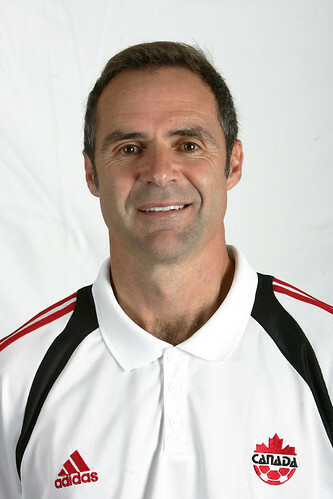 In 2009, he became an honoured member of The Soccer Hall of Fame.